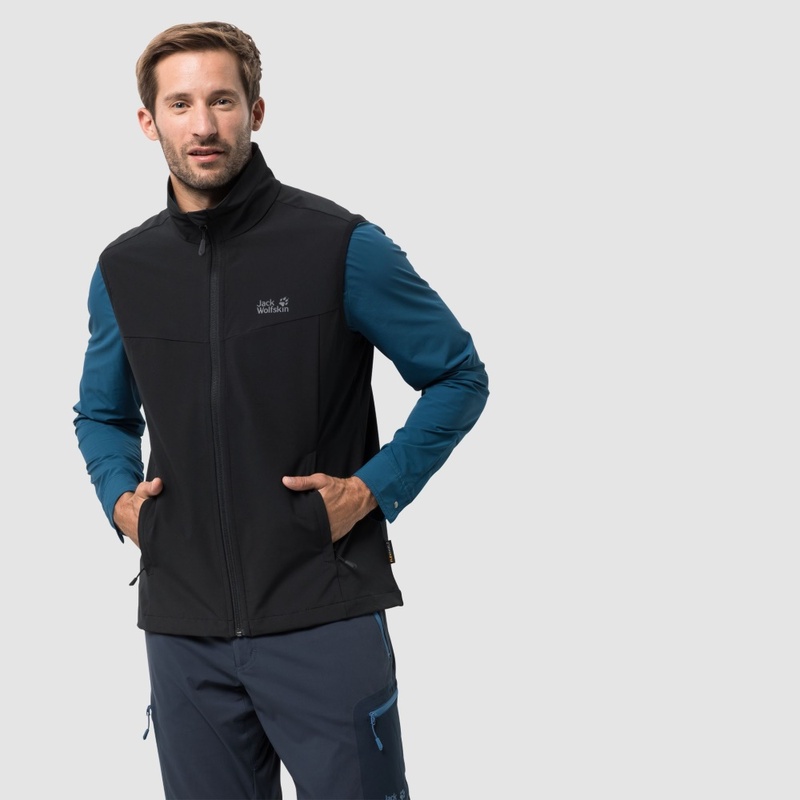 Running, hiking and mountain biking call for lightweight, comfortable clothing that blocks out the cold wind and provides good wear comfort. 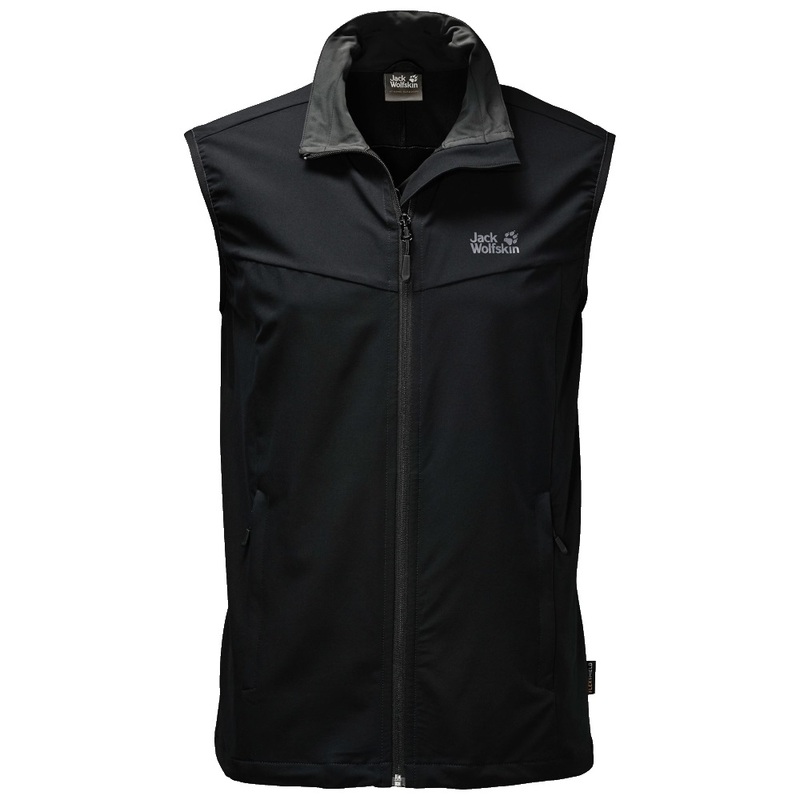 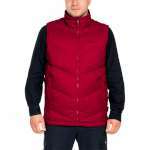 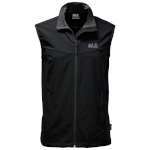 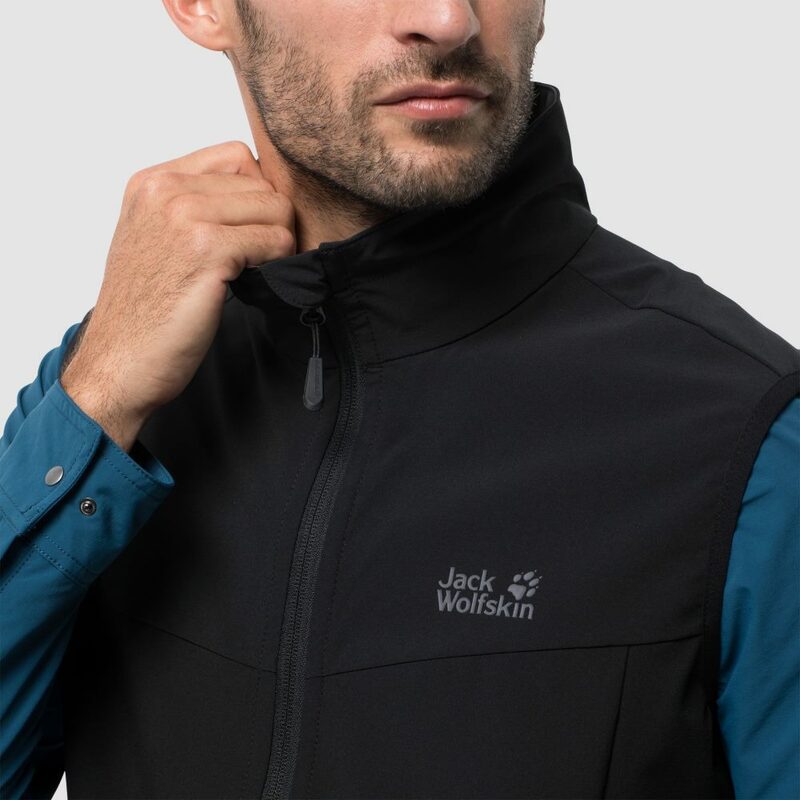 Just like the Jack Wolfskin Activate Gilet from their softshell series for fast-paced activities. 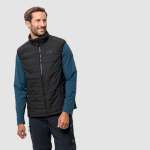 The gilet is brilliant as outerwear or a mid layer; it is super breathable, provides a basic level of insulation and shrugs off light showers. 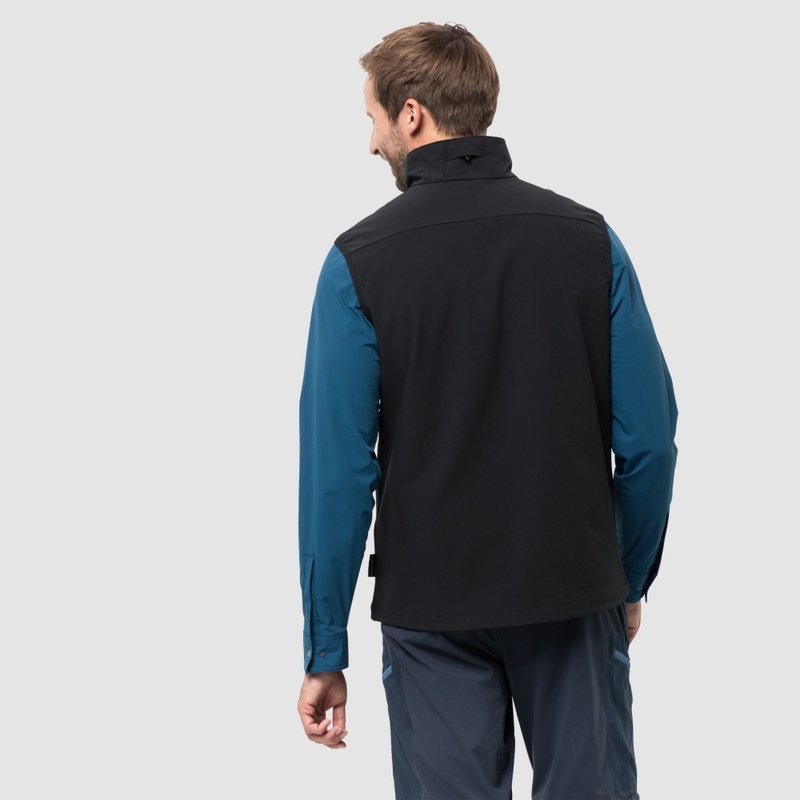 It packs down small, so you can stash it in your backpack or waist pack, ready for when you need it.